This entry is filed under Star Pets. Taking your pet out for some adventure is a great way to bond, while ensuring they get enough exercise. Dogs love to socialize with other pets and their human best friends, and you can keep them healthy and happy by doing new things together. Before you hit the road, here are some adventure ideas your pup would surely love to do with you. 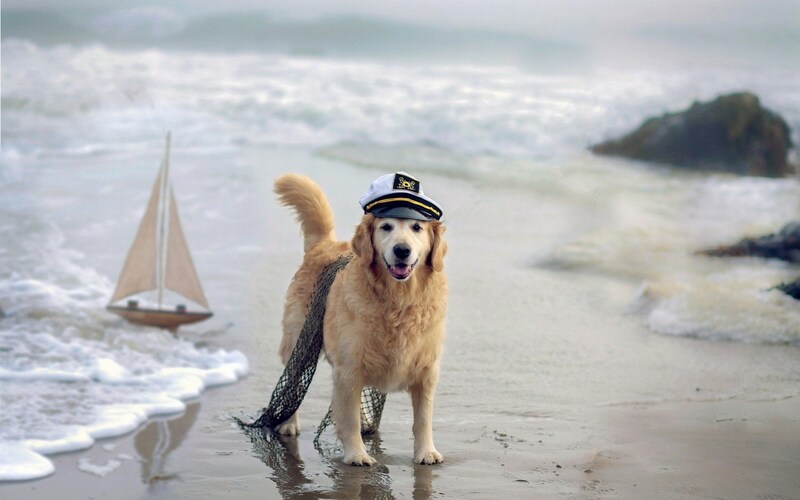 Dogs love water, and during summer time, you can help your dog to cool off by heading to the beach. Your little Fido will love the wide open space to play fetch. However, it’s important to keep an eye on him. Stay close to them as they run along the shoreline, and invest in a dog life vest just in case. If you have ever brought your pet on a road trip, you probably know by now that it isn’t as simple as it looks. Not only do you need frequent toilet stopovers, you also have to figure out where to eat and sleep without leaving your dog in the car. Luckily, there are quite a number of pet-friendly restaurants and hotels in Singapore. If you have bigger dogs, like Golden Retriever, Vizsla and Siberian Husky, you can go for more adventurous trips like hiking. While hiking, keep your pup safe by being alert for poisonous plants, insects and animals that may catch your pet’s attention. Although you’re meant to keep your pet on a leash, go the extra mile by having them wear a tag with your identification and contact number in it. Dogs have gained status as part of the family, and establishments are taking note that pet owners prefer to dine with their pet. Pet-friendly restaurants, like Brussel Sprouts and W39 Bistro, are perfect places for a stopover or when you decide to meet up with fellow pet owners. If the restaurant you plan to dine in doesn’t offer a doggie menu, bring along a small pet bowl and some munchies for your pet. 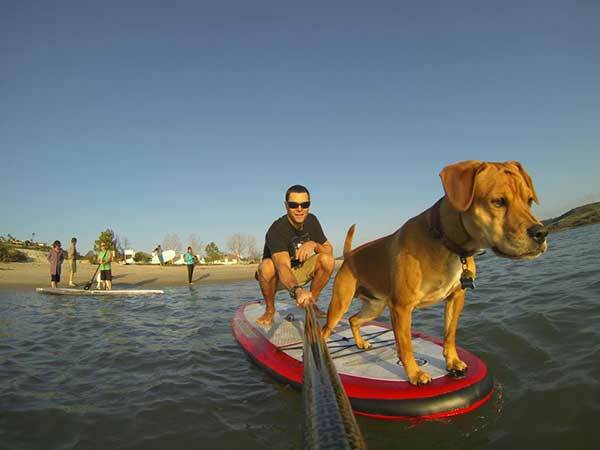 Other than playing fetch by the shore, paddleboarding is a fun water activity you can do when you’re at the beach. Try it out on your own first to gauge your balance before inviting your pet in. For this, you’ll need to get your pup his own life vest for safety’s sake. You can turn ordinary activities into fun adventures when you tag your pet along. 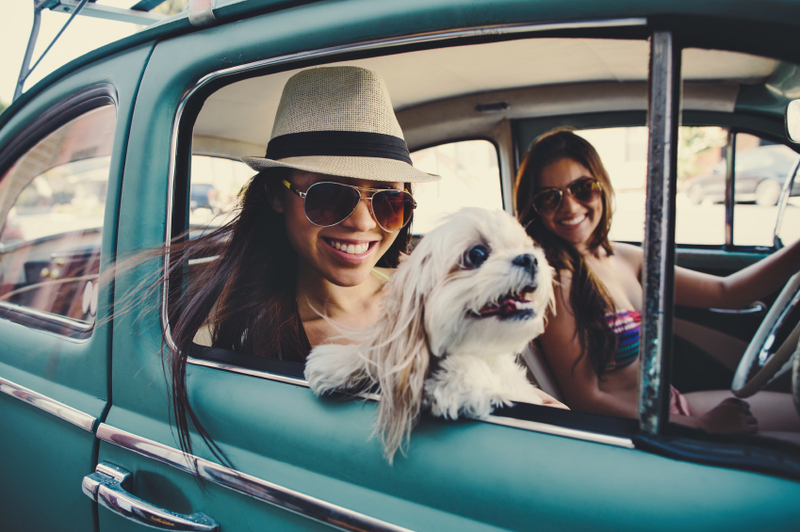 By making sure your destination is pet-friendly and implementing basic safety precautions, you can head out for a fun-filled adventure with your favourite four-legged travelling companion.